I committed a blogger sin this week. 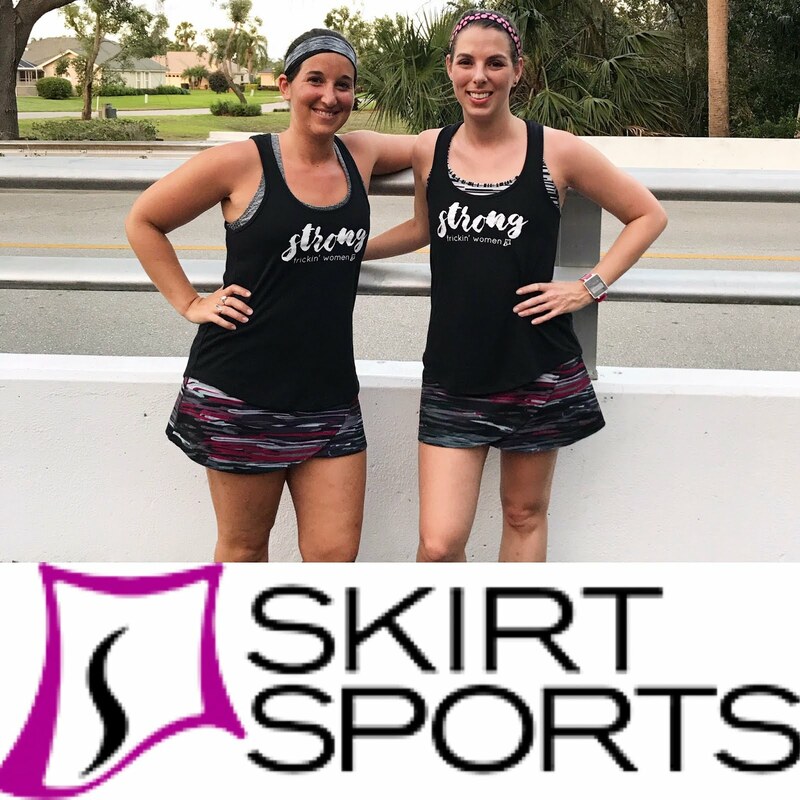 I began training for my marathon, and failed to take even one picture. Shameful. I'm not going to do a recap of the first two days; at week's end, I'll post a little update about how it's going. But I will say that I was tempted to walk on my run today (I ran outside and the humidity almost got to me) but I powered through. I know getting through obstacles like this will make me stronger. A couple weeks ago I ordered a bracelet from OneEyedFox on Etsy. There are two mantras I've been using to get me through the hard parts of my runs. I'm a very visual person; sometimes just reciting the mantras isn't enough. Now I just have to look at my wrist, and there they are! On the back it says, "transcend". The bracelet is so lightweight I don't notice it at all, except when I want to. You may recognize the quote on the front of the bracelet from this post. The power of these words still hasn't diminished for me. The single word on the back is maybe even more powerful than the front. It's amazing to me that simply telling myself to transcend whatever is giving me trouble in that moment is often enough to get me through the next mile. I rise above it; I prevail. I'm learning all kinds of mental tricks! And to think, it only took me four years of running to figure it out. Stay tuned tomorrow for a very special anniversary post! What mantra helps you through the tough runs? Do you ever shop on Etsy? Do you have any lucky accessories? lmao at the last one!!!! Sounds similar to my "just get through this mile, just get through this mile..."
I love the idea of having a bracelet to motivate you on a run! I can't wait to hear about your training! Whoop! It's crazy what a tiny bracelet can really do for motivation :o) Good luck finding a good hydration pack! I never take pics until after the fact! Don't even get my started on Etsy. Just ordered G's 1st birthday outfit for $50... she will be wearing it for maybe 1 hour! Love Etsy - I stay away so I don't buy stuff. I like your bracelet a lot though. My RoadID has "strong body happy heart" on it, but when I have a tough run mostly I count. Variations on 4. I don't have any lucky running accessories but several of the crosses I wear have very specific meanings to me, so I'll wear different ones depending on what "extra" I'm needing that day. I have one cross that I will sometimes wear while running. I love the idea of counting to take your mind off the run when it gets tough. I may borrow that! 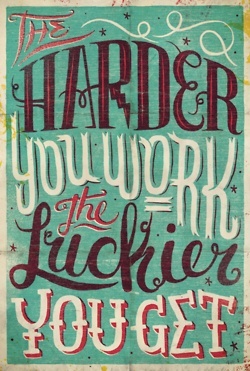 I forgot to mention that I also love the card: "The harder you work the luckier you get." Very true. I think I'm going to hang it in my classroom. I love the idea that luck isn't luck at all.